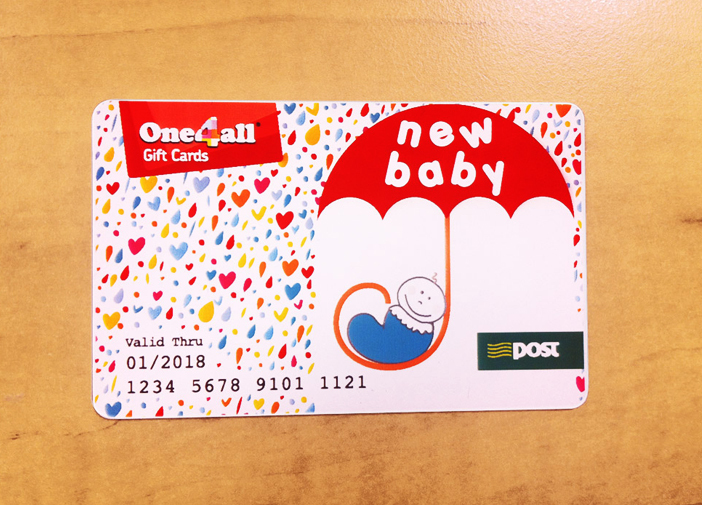 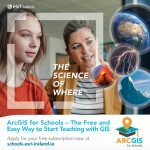 One4All ran a competition where they asked Irish designers to design a gift card for one of their ranges such as ‘Congratulations’, ‘Weddings and ‘Engagement’ or ‘New Baby’. 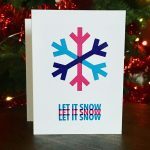 Clare Lynch Creative was pleased to be chosen as one of the winning entries. 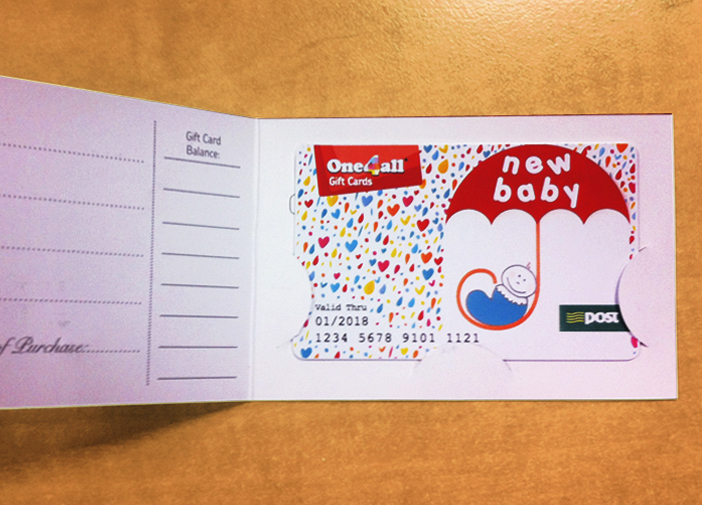 The chosen theme with was ‘New Baby’ and the gift card will be available to buy in stores from January 2014. 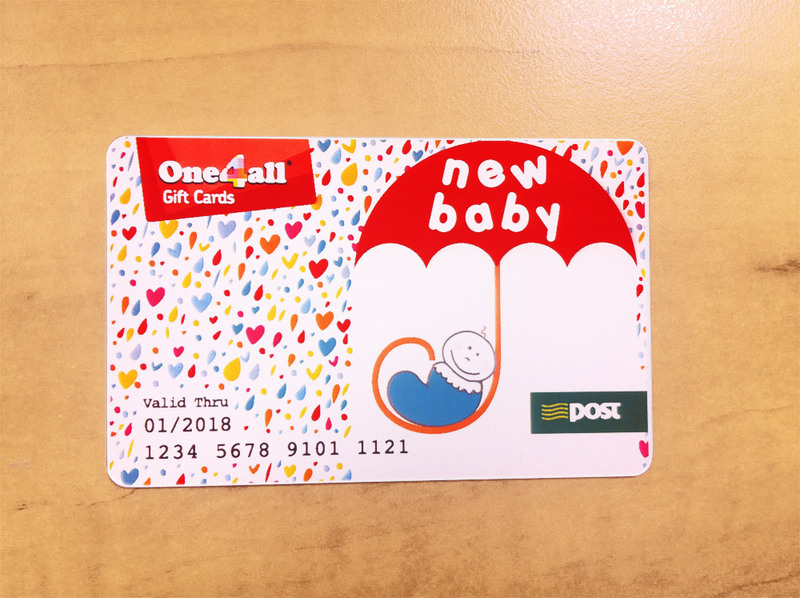 This gift card makes reference to something very Irish, which is of course – the rain – but in a fun way! 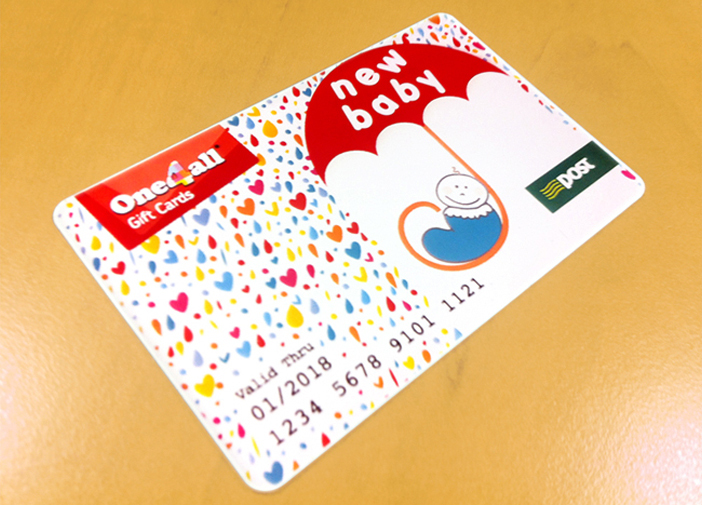 The baby is being sheltered and taken care of in the cosy little nook under the umbrella and what surrounds him/her is a big celebration of colour and love, which is of course what a baby brings to the world. 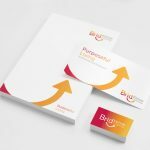 Also, the colourful assortment represent the huge and varied range which can be purchased with a One4All gift card, these colours used are the One4All brand colours. 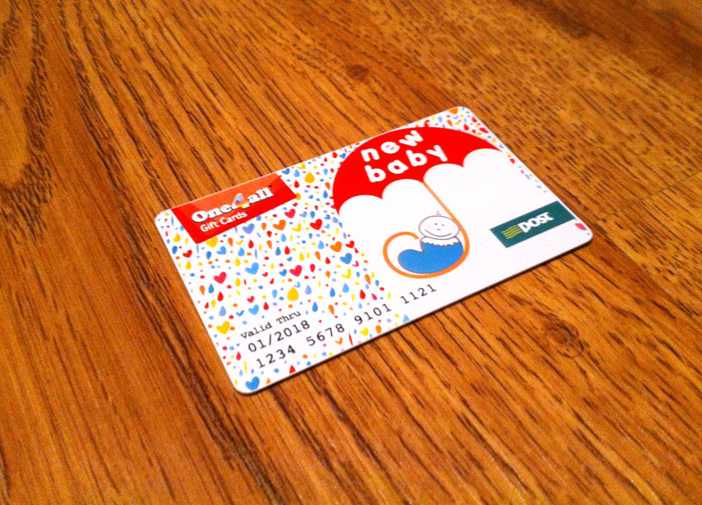 The design is generic in relation to gender so the gift card could be purchased for a girl or a boy. 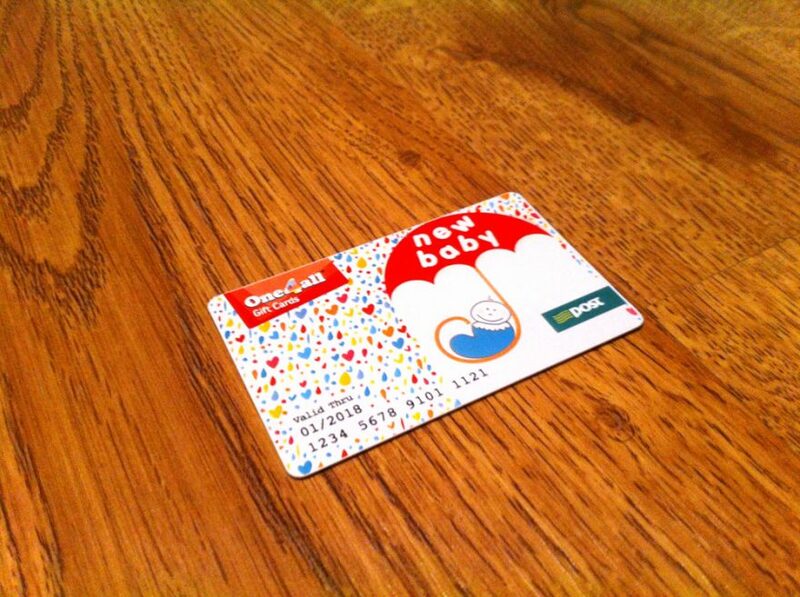 The card is cute, fun and joyful – all things a new baby brings in to the life of people around them.